Rink Lighting Systems. Canada and USA. 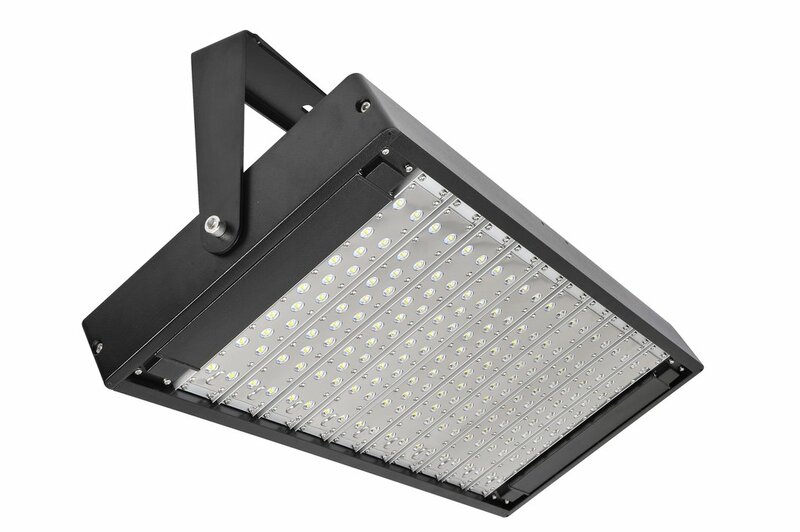 The new energy-efficient LED rink lighting systems offered by mybackyardicerink.com offers provide a much longer lifespan and are more aesthetically pleasing than the conventional 1,000-watt bulbs found in metal halide lamps. These 320-watt LED rink lighting systems use about 60‰ less energey and double the illumination of the playing area. The rink surface and the lines appear brighter and there is absolutely no glare. The quality, brightness and white color of light are all greatly enhanced. Each lamp can be installed with or without rink ligh posts. Our rink light posts vary in height and can be Stainless Steel or Galvanized.